For a limited time, Fulton County Barbershop will be offering great haircuts to great students free of charge. To qualify for this promotion the student must be enrolled in school or college, and have a 4.0 or equivalent. 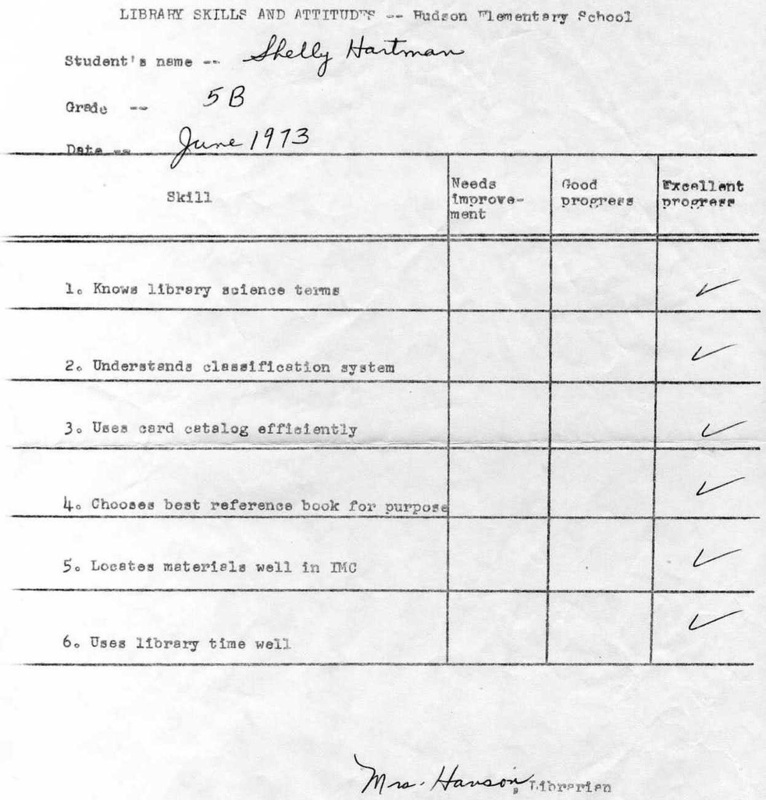 Just book an appointment and bring you report card, and the haircut will be on us. We really enjoyed doing this event today. 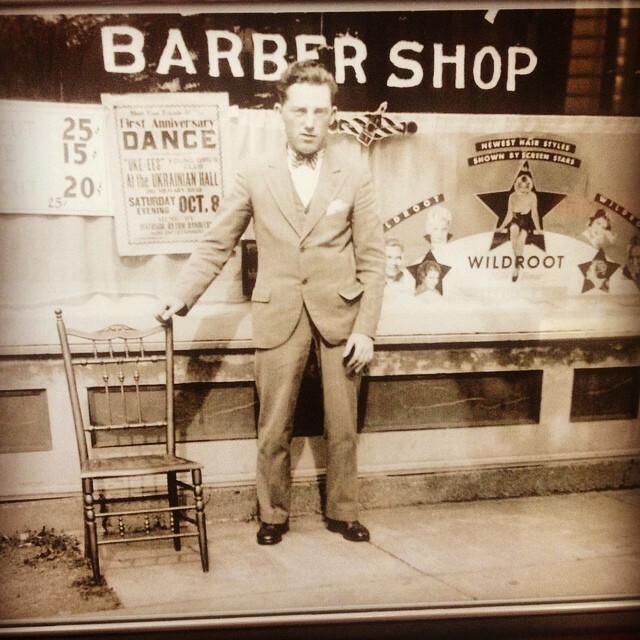 We loved hearing the stories of what barbershops were like back in the day. 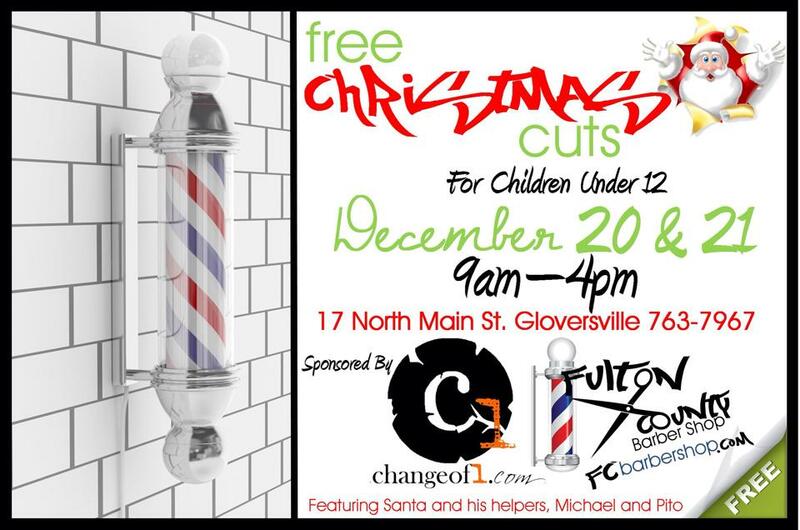 Fulton County Barbershop is always trying to give back to the community and offer the best level of service possible. We really enjoy putting these events on, stay tuned for more. Fulton County Barbershop is hosting 25¢ haircuts and and 15¢ shaves on Sunday June 14th for those 80 and up. Back in the day these were the regular prices; stop in and bring your friends from another decade in to get the best haircut in the area. Get promotions sent right to your phone! Get the latest promotions and coupons send directly to your phone! Text the word cut to 40518, and you will have the latest deals sent directly to your phone. 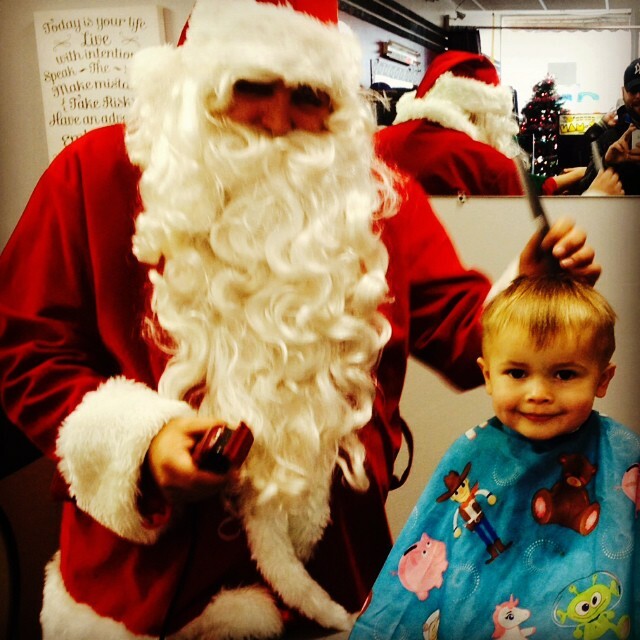 During the two days of free haircuts, we cut a total of 70 kids. We appreciate all of the support during the holiday season. Look for more promotions coming soon.